What if you had the power to make work a place employees found rewarding — even enjoyable. To help others build their skills – even advance their careers? To lead the completion of projects that made people feel proud. To create jobs for the community? To generate wealth for employees, investors, local businesses, and your family? To be respected and admired as a role model? If you think it would be ideal, step up to the plate and become a boss that is skill-equipped for the job. 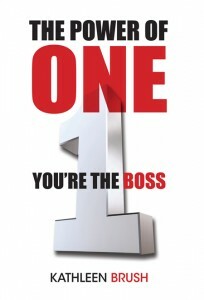 The Power of One: you’re the boss aims to arm any boss (or an aspiring boss) with essential skills that can earn him the admiration of others as a competent leader leaving positive marks on his patch in the world. It also aims to arm the reader with enough anecdotes on the negative power of one that it becomes evident that a partially skilled leader should not be content and it is nothing to aspire to be. 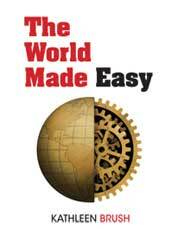 A behind the scenes look at the inner workings of an American corporation. 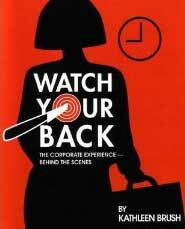 The titles sums it up; for aspirants to the executive suite, be sure to watch your back.